On May 29, 2017, some of India’s best-known women’s rights activists and representatives of civil society organizations working on the cause converged at the India International Centre, New Delhi, to kick off a campaign aimed at building social legitimacy for women’s claim to property rights. At the gathering, Kamla Bhasin, an eminent crusader for women’s rights, popularized slogans such as “Jaydaat bina hum nahi rahenge sakhiyo (we will no longer continue living without property)”. She captured the sentiment that has now been erased from common memory — how important property rights are to women. As a society, we usually prefer a situation of status-quo but in a country like India this becomes problematic when the status-quo re-enforces patriarchy. Patriarchal mindsets have continuously sought to deprive women’s claim to equal property through brainwashing and covert pressure tactics. The campaign, #PropertyForHer, aims at influencing parents, young minds and legislators, thereby, prompting an attitudinal change. At the same time, it is important to recognize the strides made in the field of legislation with regard to property rights. 2005 marked a historic turn in the battle Hindu women had waged to fight for just and equal property rights. The Hindu Succession Act now guaranteed an equal share of property to men and women. In the post-colonial era, we saw many progressive judgments which sought to alter the patriarchal mind-set while deciding inheritance from parents to children. For example, the Travancore Christian Succession Act 1092 was struck down on grounds of it being unconstitutional by severely restricting property rights of Indian Christian women in Travancore. The act had stipulated that with reference to succession, a widow or mother would only have life interest terminable at death or remarriage and a daughter would get only one-fourth value of the share of the son. 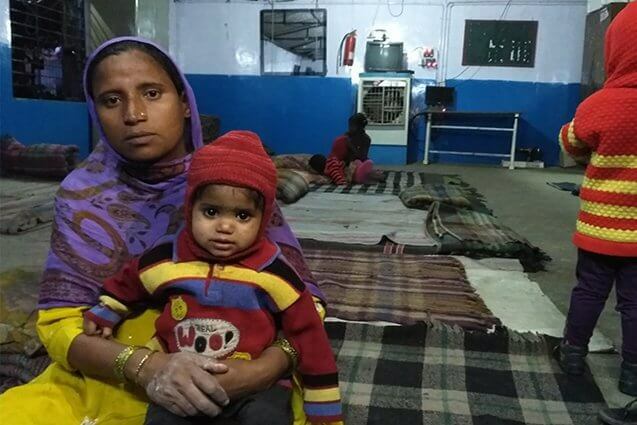 In Madhu Kishwar v. State of Bihar, the customary laws operating in Bihar and other parts of the country were challenged which excluded tribal women from inheritance of land or property. It was argued that tribal women do equal share of work on the land as men and thus should have equal rights. In yet another landmark judgment, the court stated that the Preamble of the Constitution provided for socio-economic democracy for women. For stability of political democracy, women’s economic empowerment and social justice is crucial. Furthermore, the judgment said that “customs must undergo change with the march of time.” Finally, tribal women were granted equal inheritance to property as male heirs. Therefore, in the sphere of legislation and constitutionality, there is not an iota of doubt that Indian women are guaranteed equal property rights on par with men. The question in 21st century India is not how to secure constitutional safeguards for women since these are already in place; the issue is how to tackle the prevailing patriarchal mentality which continues to deprive women of their property rights despite the laws. Making women economically self-sufficient so that they are in a position to assert themselves is the way to tackle social barriers which curtail women’s property rights. 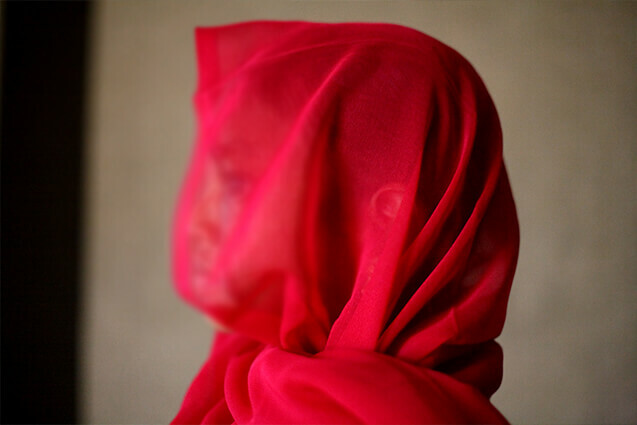 Land has historically been a widely contested issue since giving women equal share of property directly challenges the very basis of patriarchal institutions which seek to suppress every facet of a woman’s life and make them subservient to men. Due to the importance of land, the resistance to granting equal property rights has been strong. A large barrier is still the inability of legislators and people implementing these laws to break out of the patriarchal mind-set which is predominant in Indian society. 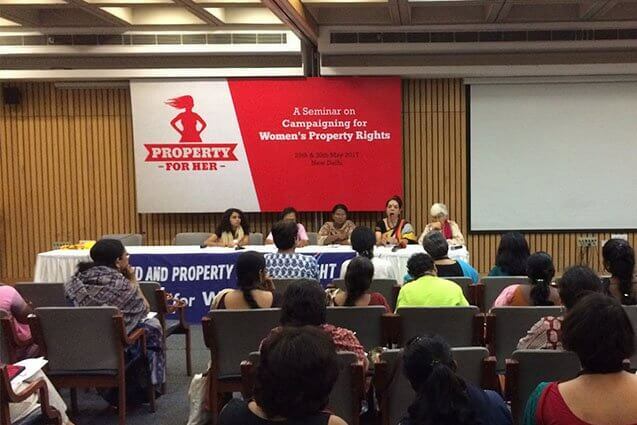 It is against this background that #PropertyForHer has been conceptualized as a campaign to build social legitimacy for women’s claim to property rights. The idea is to address individuals, families and society to change the mind-set and enable women to assert their right to property. Disclaimer: The author was an intern with ActionAid India and the views expressed in the article are of her own.